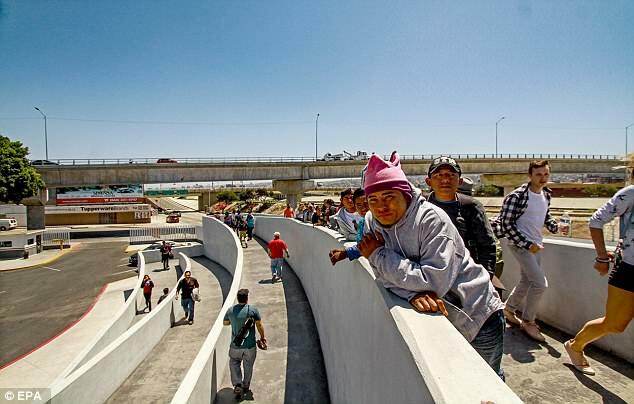 Despite numerous claims by Pueblo Sin Fronteras leadership that the Central Americans-to-the-United-States migrant caravan would be sidelined, all are now safely north of the border, sources confirm. 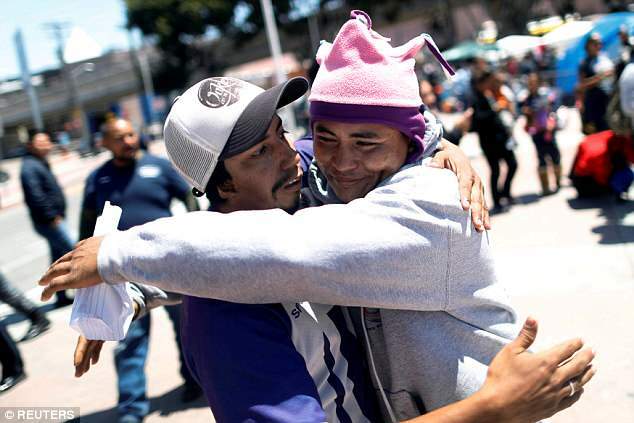 A last group of 228 individuals were admitted at San Ysidro, California, Friday and Saturday. Though President Donald Trump and Attorney General Jeff Sessions voiced repeated criticisms of the caravan, hundreds of Guatemalans, Hondurans, El Salvadorans, and Nicaraguans are now safely on US soil. California Governor Jerry Brown continued to withhold participation by his state's National Guardsmen. Most asylees made claims of criminal threat and severe poverty. Dozens cited their homosexuality as grounds for admission. Japanese television network NHK reported 1060 Central Americans completed asylum interviews and were given temporary status in the United States. Others were deemed "missing." US and European news outlets, though, suggested lower numbers. While some male applicants were placed in detention, most women and children were given Notice To Appear notifications between July - September, 2019. Recent statistical evidence suggests fewer than two percent will ever honor that agreement. For the first time in memory, the Central American Easter caravan traversing northward through Mexico saw widespread US news coverage. 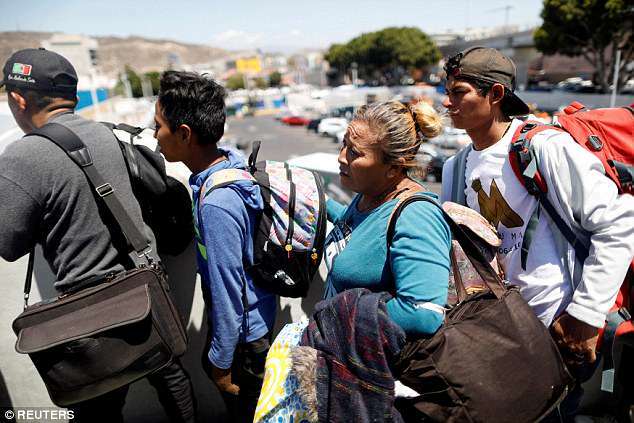 Nevertheless, organizations such as NumbersUSA, who report regularly on immigration issues, say illegal entries to the United States remain on the upswing. 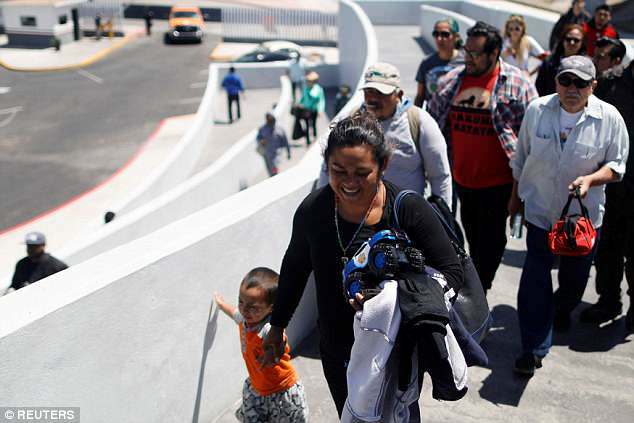 "The Department of Homeland Security released the Southwest Border numbers for April which reflect a 233% increase over the same month last year. That makes April the worst month since Donald Trump took office. The statement continued, "The recently released numbers underscore the continuing crisis along our southwestern border. For the second month in a row, we have seen more than 50,000 individuals try to enter the United States illegally. "In April of 2017, Border Patrol agents picked up 11,129 illegal aliens, and 4,646 others presented themselves at Ports of Entry without documents. In 2018, those figures swelled to 38,234 and 12,690."